Staying on top of your marketing program can take considerable dedication. 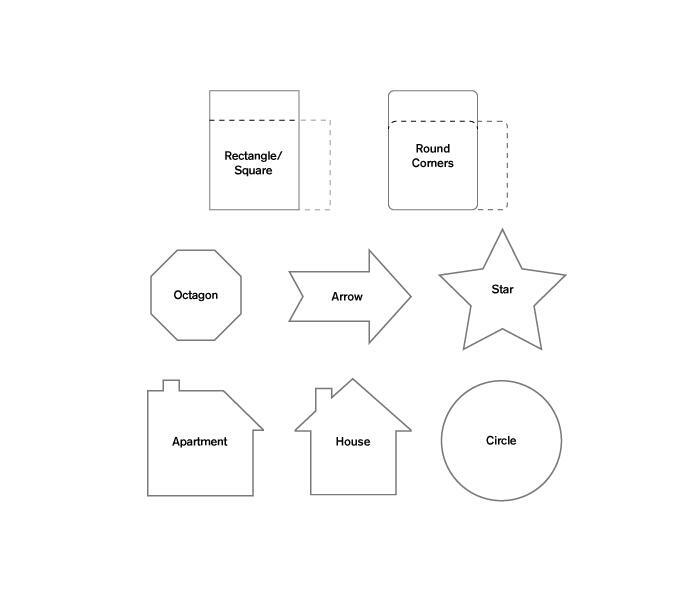 There is an infinite number of strategies for marketing, some better than others. One strategy with a proven track record of success is maintaining a relationship with existing clients. 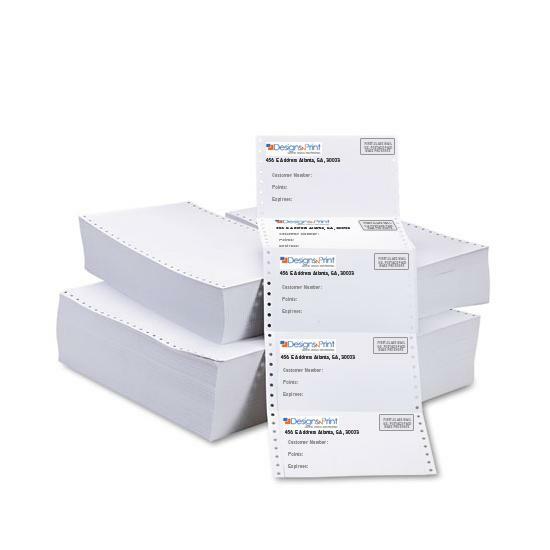 You do not have to be in front of clients every day to maintain that relationship, postcards are a great way to touch base with clients, reminding them you are available anytime should they need your organization. 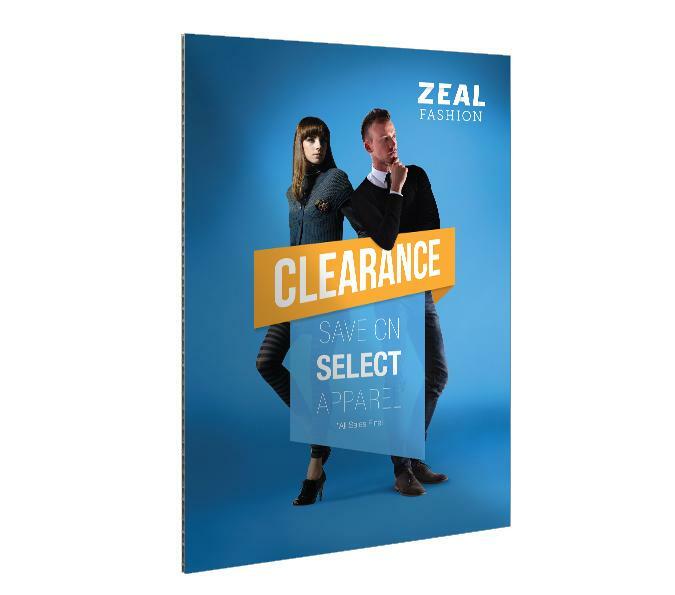 Postcards are also a great tool for notifying clients of any special offers currently available. 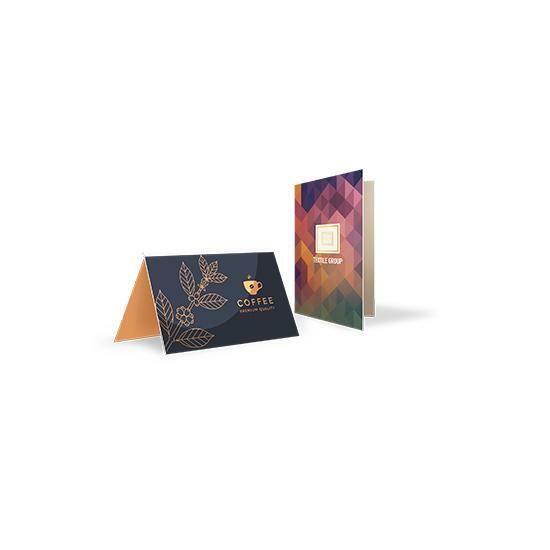 Many times, postcards designed with a sales oriented mindset, results in the postcards driving a considerable amount of revenue to the business. 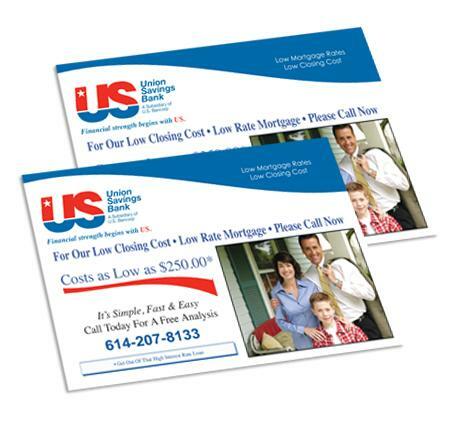 As previously mentioned, if utilized correctly, sending out custom printed postcards can result in a considerable uptick in revenue. 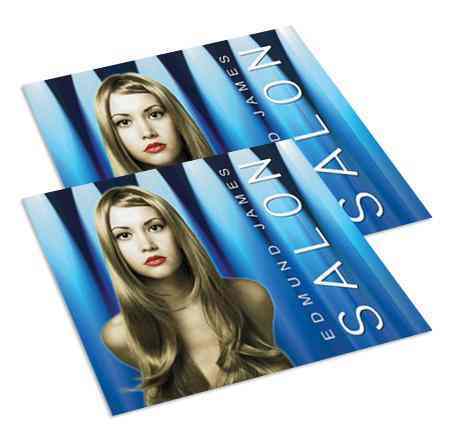 We understand what it takes to design a sales oriented postcard, sure to entice customers to purchase your products or services. 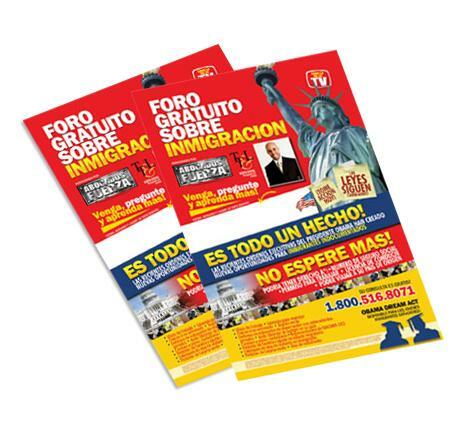 But a high-quality design is nothing, if it is not printed at that same high-quality, we utilize the best materials and techniques available, ensuring a successful postcard marketing campaign for your business. We believe our custom printed postcards should provide a return on investment for your company, that is why we do our best to offer industry-leading service, at a fraction of the price.